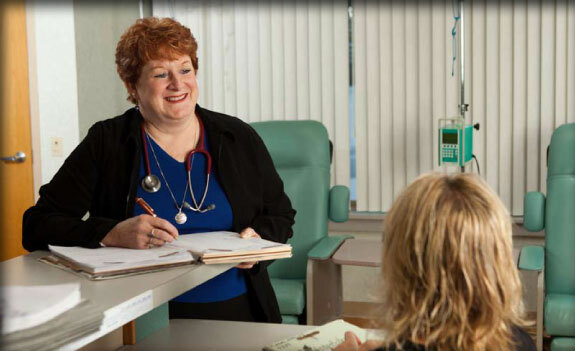 Interlakes Oncology has 7 Physicians, 4 Physician Assistants and 2 Nurse Practitioners. When your Physician is away any one of our providers would be able to take care of you. It is a good idea to arrive approximately fifteen (15) minutes early. This will allow time to fill out any necessary paperwork. What is your office closing protocol? If a decision is made to close any of our offices we will notify the patients that have a scheduled appointment on that day. If you experience an emergency, the doctor on call is available to help you. If your office is closed how do I reach the answering service? The answering service is reached by calling the office as you normally do. When the office is closed, your call will forward directly to the answering service.